An elderly businessman from Siyabuswa, near Marble Hall, is suing the police for R1.6 million in damages after a large group of policemen allegedly entered his shop, assaulted him and arrested him for no reason. 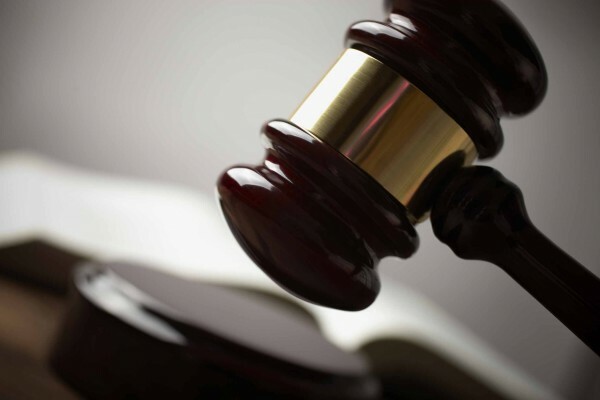 The North Gauteng High Court yesterday granted an order allowing Vayisa Johannes Kabini, 64, to proceed with his claim despite his failure to give notice of his claim within the prescribed period. Kabini said in court papers he was busy plastering at one of his supermarkets near Siyabuswa in January 2012 when eight policemen, who were not in uniform, stormed into the buildings. When he asked them who they were and what they wanted, they refused to answer him and one man threatened to assault him. The man then started hitting him and Kabini lifted his arms to protect himself, causing the man to fall backwards. Kabini’s hands and feet were put in chains and he was taken to a double-cab bakkie in full view of people from the community, who were mocking him. He only realised the men were policemen when they took him to the Siyabuswa police station where he was charged with assault on a police officer and having a gambling machine in his shop. According to Kabini he was kept in a tiny, dirty, smelly holding cell with eight “bandits” who assaulted him because “the police told them to do it”. He was released on free bail later the same day but had to appear in court several times before he was acquitted on all charges in December 2012. “I was extremely scared, humiliated and shocked by the conduct of the police. “Even today, I am scared of the police force as I used to trust them to protect me. “I still get nightmares and I have poor sleeping patterns and feel severely depressed. “I did not commit a crime, but despite this I was arrested. “Since the arrest, my business deteriorated immensely because the community and my clients now see me as a crook,” Kabini said. Kabini said he only consulted an attorney in January last year after numerous fruitless attempts to locate the docket and obtain further details from the police about his arrest.